Ladies and Gentleman, please welcome Dwight Yoakam to the stage! Well, the sound stages anyway! Yep, THE MAN is here! Welcome to Wilmywood Dwight! The UNDER THE DOME folks shoot in the airport area today as well as the sound stages. RED ZONE starlet, Stefanie Scott is not only celebrating her role in the Nikki Toscano pilot these days, she is also celebrating the release of her single, “I Don’t Wanna Let You Go” on the Radio Disney Charts. Congratulations, Stefanie! The single will be available on iTunes April 8th. Meanwhile the cast takes their work VERY seriously! RED ZONE returns to Ashley High School, but they will be heading to the Forest Hills area later this week. If you missed Melissa McCarthy and Ben Falcone on Ellen last month, here’s another chance, they are airing the repeat today. 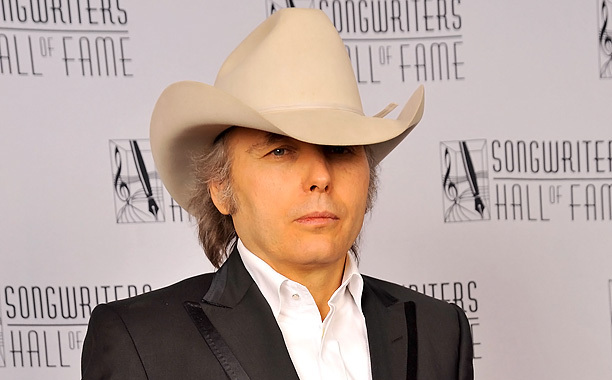 Dwight Yoakam Goes Under the Dome! Wilmywood is celebrating four “Hard to Miss” stars this week! First off, Happy 44th to the timelessly beautiful Lara Flynn Boyle who is connected to Wilmywood by the film ‘THE ROAD TO WELLVILLE‘ directed by Alan Parker. Lara played the character, “Ida Muntz” in this 1994 comedy. WELLVILLE took the cast and crew to scenic Orton Plantation in Winnabow and they filmed several scenes here in Wilmington. Lara has been in over 40 roles on TV and the big screen including the 1992 film WAYNE’S WORLD and her striking beauty paired well with her comedic timing to make her the ultimate weapon in one of my personal favorites, MEN IN BLACK II. The Emmy and SAG award nominated actress is rumored to have just finished ‘LUCKY DOG’ directed by Michael Feifer. The film is in currently in it’s post-production process. She celebrates on the 24th! 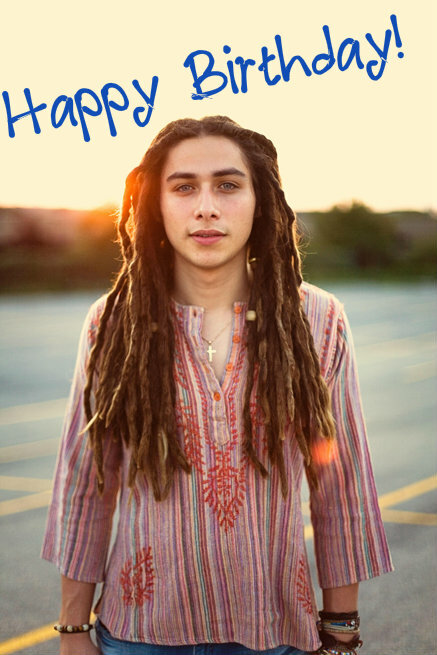 On the 25th, THE PERFECT SUMMER‘s dreadlock having heartthrob, Jason Castro turns 27! This American Idol came to Wilmywood to heat up the beaches as “Cody” in the Swirl Productions Film directed by Gary Wheeler in 2013! This Texas native is best known for his musical talents, but he showed all of us here in Wilmywood what he could do without his guitar. THE PERFECT SUMMER took place ALL OVER Wilmywood and so many of our talented actors here got to spend days working with the crew. Working all day on the beach? Not a bad gig! Wrightsville Beach welcomed the light eyed crooner with open arms and wishes him a happy birthday! I’m positive that on Wednesday the 26th nobody will put Baby in the corner for her 54th birthday! Jennifer Grey is best know as “Baby Houseman” in the 1987 film ‘DIRTY DANCING‘. Baby and camp dance instructor, Johnny Castle (played by Patrick Swayze) fell into forbidden summer love *swoon* set to music. 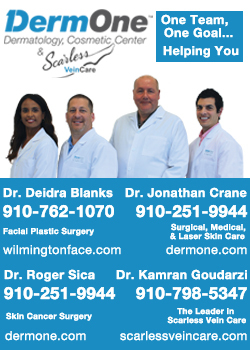 This Emile Ardolino film wasn’t shot in Wilmywood, however it is North Carolina proud. 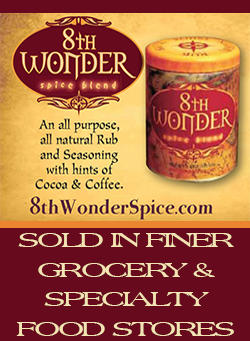 They shot this dance-a-riffic flick throughout Asheville, Lake Lure and Lure Woods here in NC. Jennifer was also in the 1986 film FERRIS BUELLER’S DAY OFF with another one of our celeb birthday celebrators, Lara Flynn Boyle. Lara’s scenes ended up being cut from the film, but the work earned her a SAG card and Jennifer went on to be remembered as the big sister nobody wanted to mess with. Happy Birthday Jennifer! 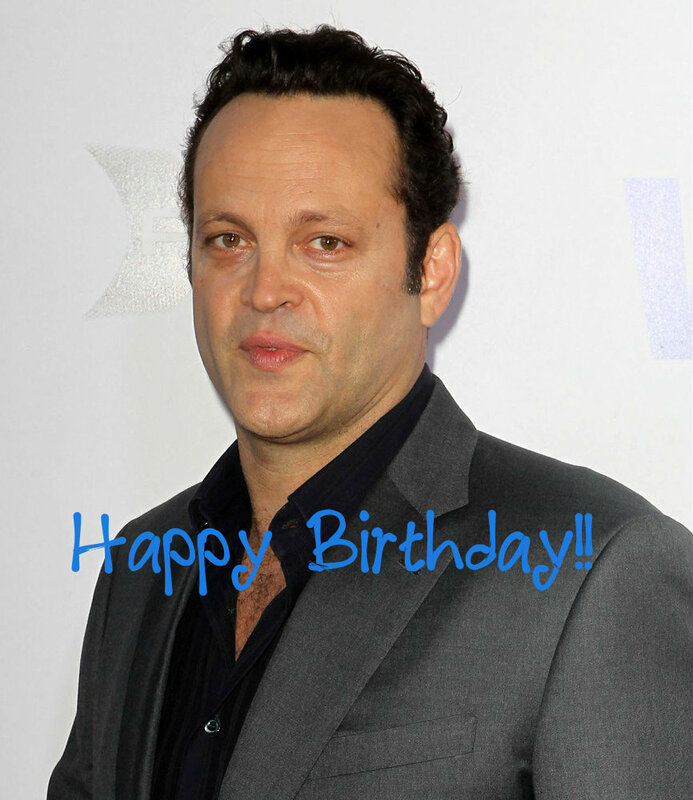 Last and certainly not least is the one and only Vince Vaughn who celebrates on the 28th! He is mostly known as the “funny guy” on screen but brought his character of “Rick Barnes” in 2001’s DOMESTIC DISTURBANCE to life with a fierceness that I am sure none of us expected. Luckily for us in Wilmywood it was all pretend and this intimidatingly tall actor (he’s 6’5″) was a big teddy bear who was often seen enjoying the many restaurants and pubs that downtown Wilmington has to offer with his co-stars John Travolta and Steve Buscemi. Well, there was this one time…Nah, not going there! Vince is currently filming TERM LIFE which is directed by Peter Billingsley in Atlanta, GA. Vince will be 44. Happy Birthday from Wilmywood! 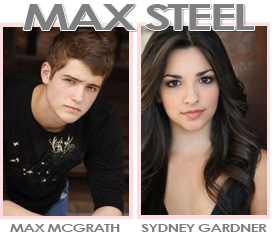 So last week, I hinted at some really cool construction going on for MAX STEEL. Well, my sources are telling me Ideal Cement is gonna be the Max Steel Headquarters. It feels like TMNT all over again! And it looks like director Stewart Hendler is confirming the location. I chatted via twitter with Ana Villafane over the weekend and she is pumped about playing Sydney. Ben Winchell, who will be playing Max McGrath is gonna have one hell of a wardrobe, one piece in particular. Writer Christopher Yost was doin’ a little bragging last week, saying, “Know what else is ridiculously awesome? The suit for the Max Steel movie.” Okay, seriously, I am starting to geek out about this flick. Ahhhh! Let’s go into production already! Under the Dome is headed to Southport today for a little church scene. A lot of cast member on set today including Dean Norris, Mike Vogel, Rachelle LeFevre, and Eddie Cahill to name a few. And now we always walk about Film=Jobs, but more importantly we need to discuss what film does for a community. There are a ton of stories that you never hear, so I am gonna make sure to bring them all to light! RED ZONE is back at Ashley High School today. I am so glad for the sake of the cast and crew today is not an overnight shoot! Good Gravy! 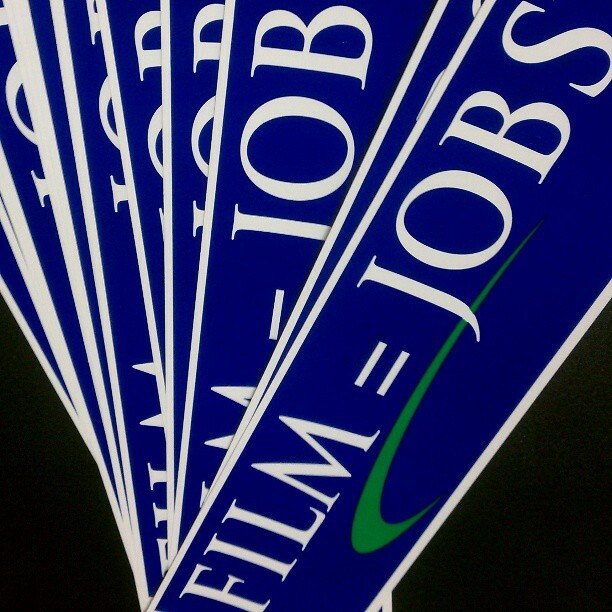 We always talk about Film=Jobs, but more importantly we need to discuss what film does for a community. There are a ton of stories that you never hear, so I am gonna make sure to bring them all to light! A listener called The Sunny Morning Show on Sunny 104.5, and she told her story of how a television production (RED ZONE) has helped the Ashley High School Marching Band.
" and the band marches on @KevinRahm Go Finnley 🌚 #redzone http://t.co/4P71x1WF9Y"
Sad news for an NC Film production. 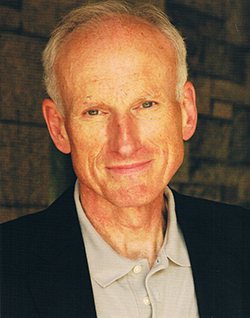 One of the stars of ‘HOMELAND’ James Rebhorn has passed away at the age of 65. His agent, confirmed the information earlier today. James played the father to Claire Danes’ “Carrie Mathison”. James will be remembered most as for characters in the law profession. He played attornerys and special agents in many of his films. James was a Wilmywood actor as well having been in 1985’s CAT’S EYE. Not many knew, but James was also a stage actor as well. He was the mainstay of the Roundabout Theatre Company. His theatre resume includes TWELVE ANGRY MEN and PRELUDE TO A KISS. R.I.P James. You will be missed. We’ve talked about it all week, and IMPO it was better than expected. And that’s saying a lot. Robbie McKeithan did a PHENOMENAL job putting it all together! A beautiful art show last night at The Wilma W. Daniels Gallery (200 Hanover St.) in downtown Wilmington. EP/Director/Artist Jack Bender just needs a simple title. Creative. Whether its imagining for film or canvas, he is a brilliant man. A great crowd assembled and mingled throughout the evening – a lot of NC Film crew members and many of the cast members of Under the Dome: Mackenzie Lintz, Colin Ford, Alex Koch, John Elvis, Nicholas Strong as well as newcomers Karla Chrome and Grace Victoria Cox paid a visit as well. Here’s some fun photos from the event! Happy Friday and 1st full day of Spring! Now THIS is more like it! Our FAVORITE Domie who is now on the hit ABC show, Resurrection, Kevin Sizemore joined me this morning on The Sunny Morning Show on Sunny 104.5. Are phone lines were on crack, so we couldn’t take calls. BUT it was still a great interview! LISTEN NOW! UNDER THE DOME is back on the sound stages today and if you are lucky enough to be there, you’ll get to hang with Eddie Cahill, Rachelle LeFevre and Grace Victoria Cox to name a few. The folks will kick things off in Southport next week. Don’t forget tomorrow night from 6pm-9pm join EP/Director Jack Bender for a special night at The Wilma W. Daniels Gallery (200 Hanover St.) in downtown Wilmington. They are showcasing his art. Three of his pieces will be from Season One of UNDER THE DOME, some that will be in Season two and we will see a piece from LOST as well. It’s TOMORROW, Saturday, March 22nd from 6pm-9pm. CHECK OUT THE FB EVENT PAGE . If you missed his interview on the Sunny Morning Show on Wednesday, LISTEN NOW. RED ZONE had a LOOOONG night at Ashley High School, wrapping when most were on their morning commute. And guess what? They are doing it again tonight. It’s Day 5! I love when they use locations such as schools, because that really put some much needed dollars in the school system. So, thank you RED ZONE. The construction crew on MAX STEEL is working feverishly some cool set pieces. Can’t tell ya what, but you are gonna definitely wanna work on this flick! For extras casting, hit up Marty Siu Casting REGISTER NOW. She will be gearing up in about two weeks! And if you haven’t seen it, here’s the promo for my new television segment “What Up In Wilmywood” Hope you like it! WHAT THE WILMYWOOD STARS WERE TALKING ABOUT THIS WEEK! From Revolution to Red Zone: Graham Rogers is Back!